In line with the safety of the Clek Foof I should have expected nothing less from the cup holder. 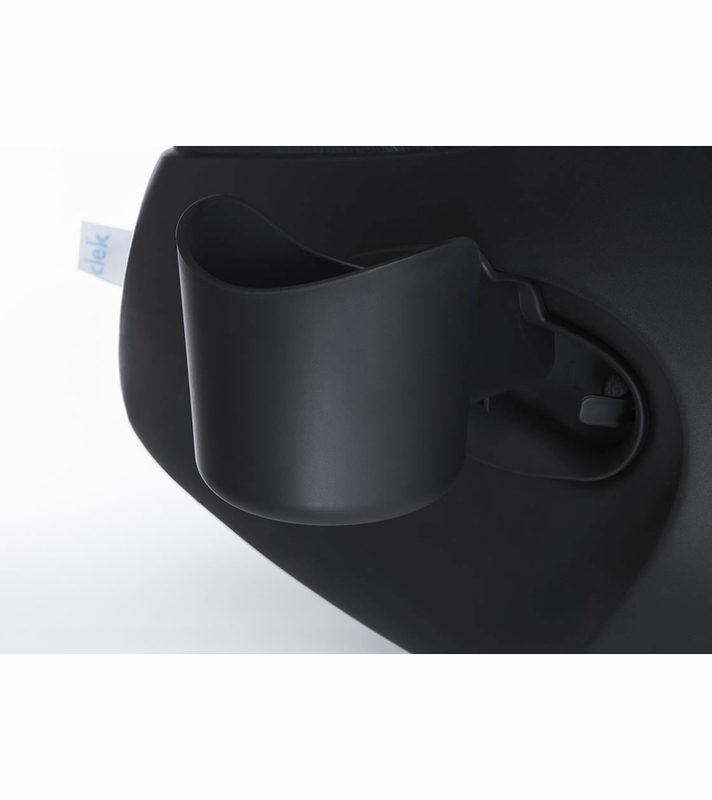 Holder actually installs inside the seat bottom frame so in case of a collision it doesn�€™t become a projectile. Excellent ! Cup holder works good on the car seat. It�€™s within easy reach for my kid. Only complaint is it should come with the car seat. The drink thingy is a must! I do wish there was an additional size available as this one holds standard size beverages but if there was an additional option that held larger drinks and water bottles I�€™d recommend having both. 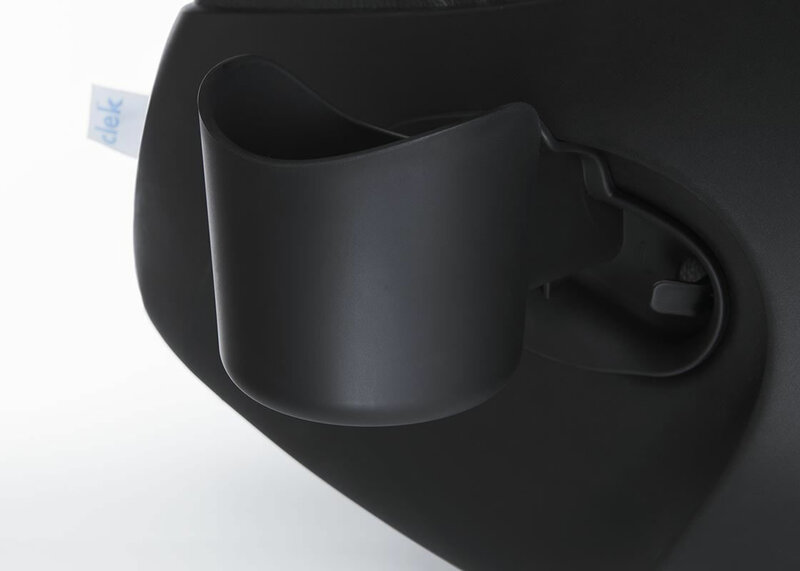 The drink thingy isn�€™t pretty easy to attach to the car seat, and comes in handy.